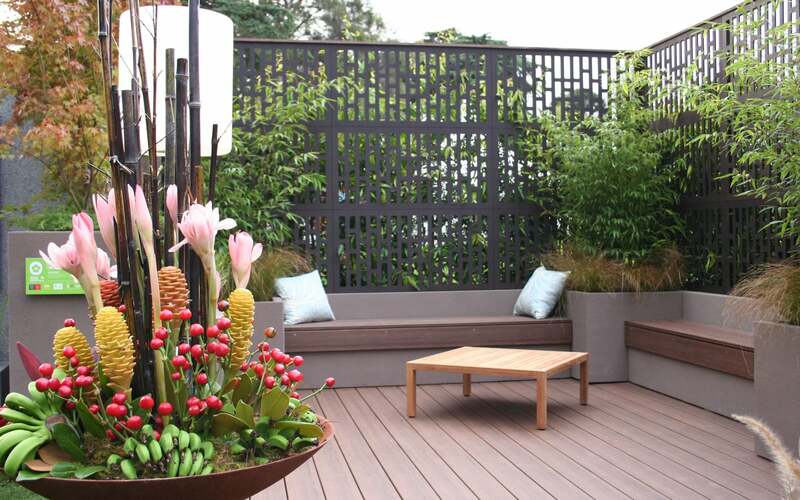 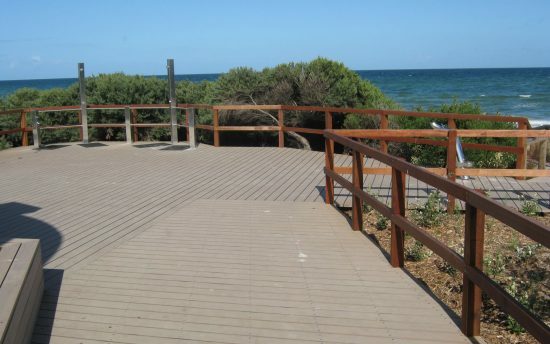 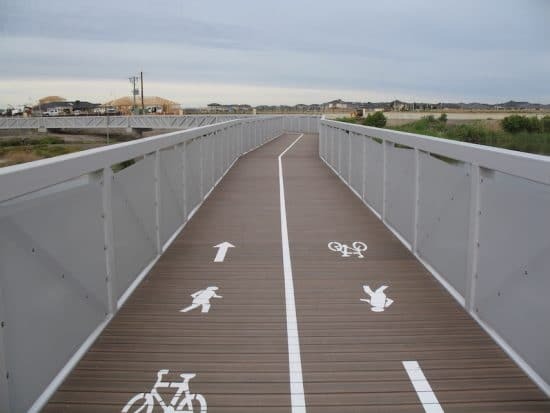 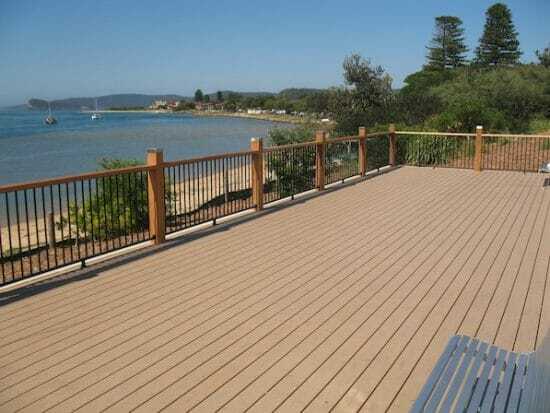 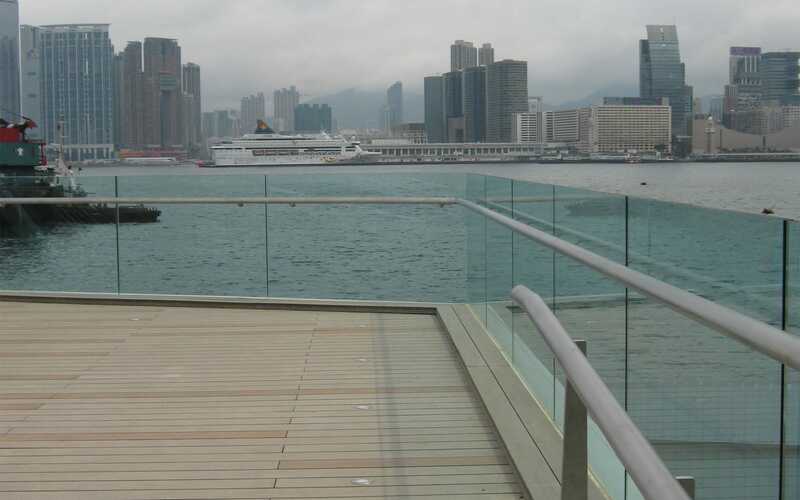 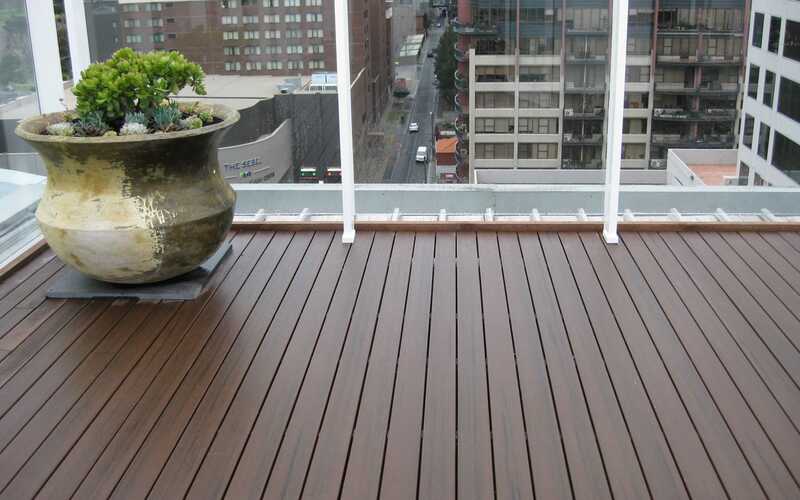 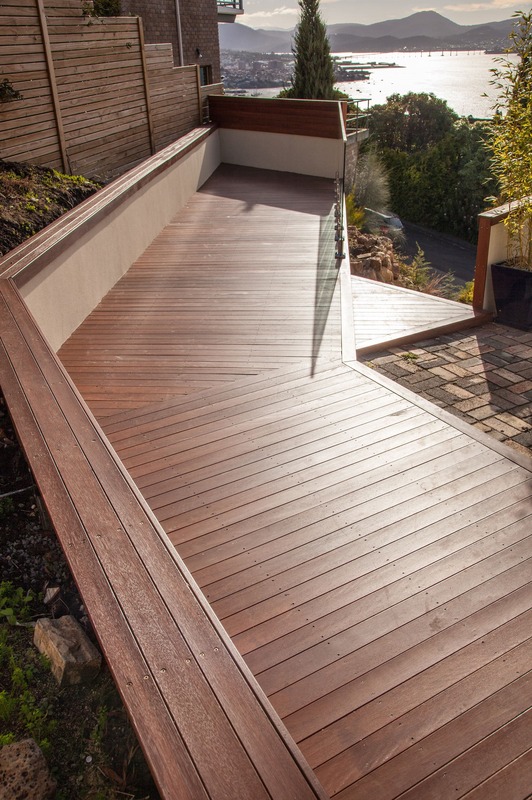 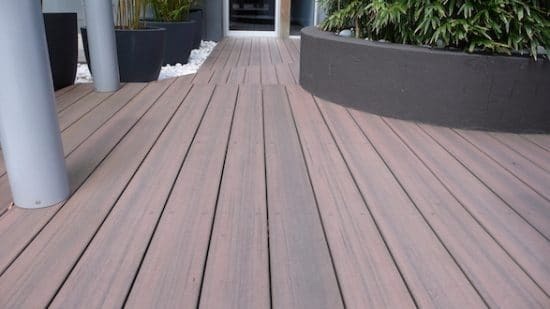 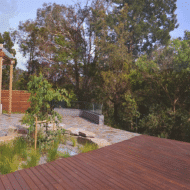 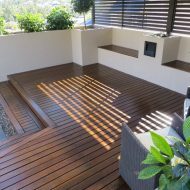 Modwood’s boards’ durability and resistance to the toughest Australian weather conditions make them a great, low-maintenance alternative to conventional timber – and one which can save you significant time and money over time. 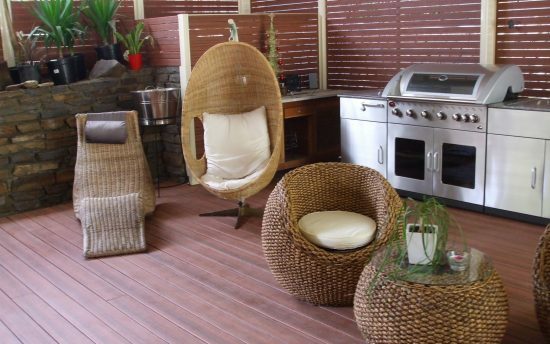 So, if you are looking for a garden, entertainment area, patio or pool deck, ModWood is an excellent choice. 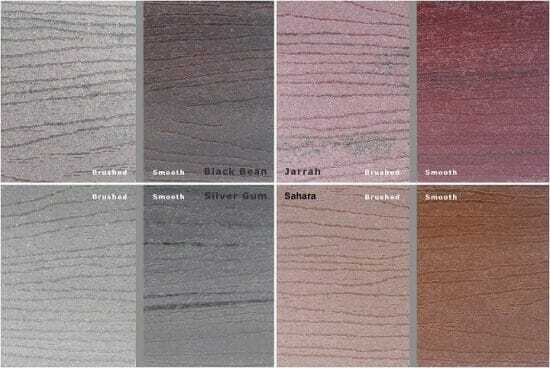 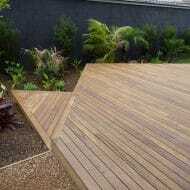 Uptons does not carry stock of Modwood all year round but these products can easily be ordered in.